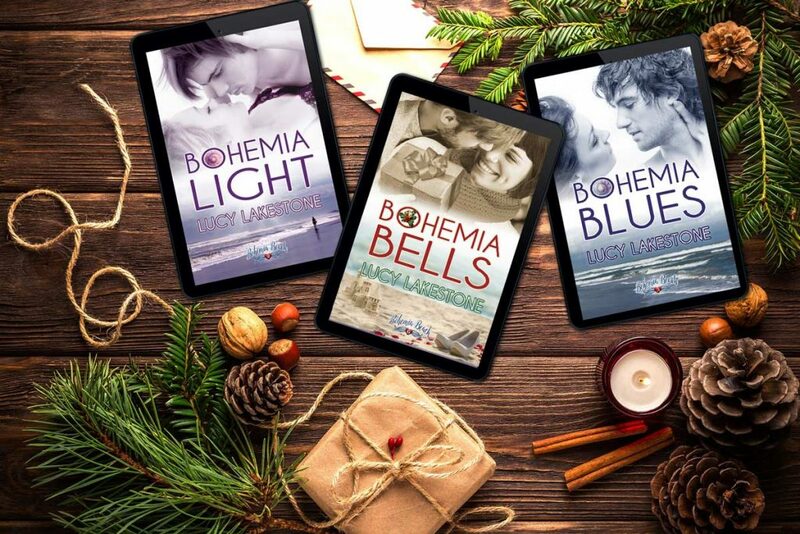 It’s been a little over a month since the release of Bohemia Beach, and it’s been fun to see it pop up on the Happy Ever After blog at USA Today (see my post on great summer beach reads), among other places. 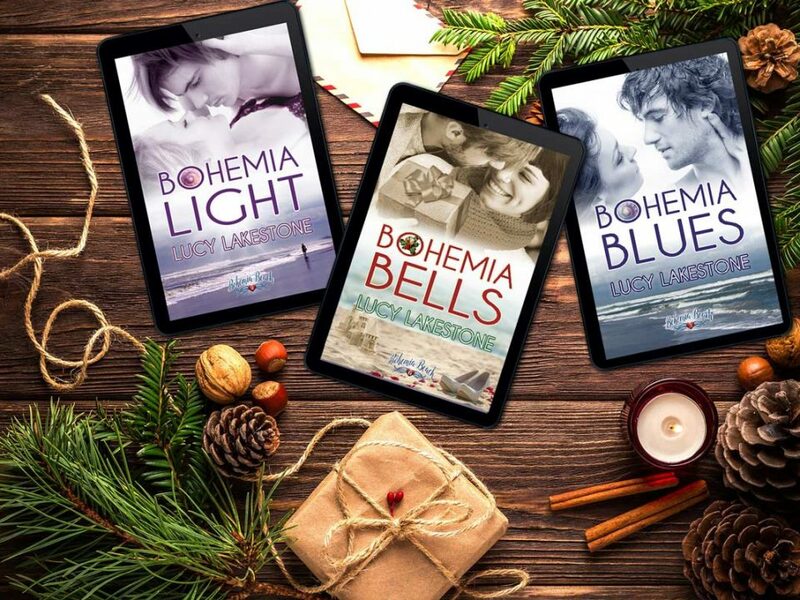 The Bohemia Beach book trailer also got a nod on the HEA blog, an exciting moment for sure! You also may have seen Bohemia Beach among the books featured in The Romance Reviews’ Sizzling Summer Reads event. There’s still time to get in on the contests and giveaways. If you liked the book, won’t you consider writing a quick review? It’s still a baby in the big book world, and it needs your voice! Meanwhile, I’m working hard on Bohemia Light, which is coming soon. Learn more about the series and find links to your favorite online bookstores here.